Trippy acid techno minimalism from Hamburg's Pudel Club resident RVDS aka Richard Von Der Schulenburg. 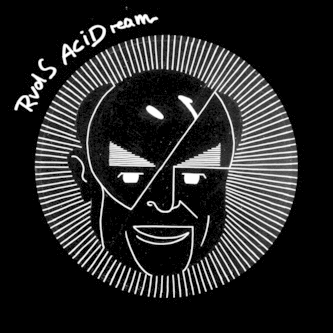 'Acid Dream' is only his 2nd release but shows an innate understanding of driving 303 functions, also with a more tender, twinkly melodic side. Smallville and Hamburg's Christopher Rau smooths out the acid for an uptempo, floating deep house remake.